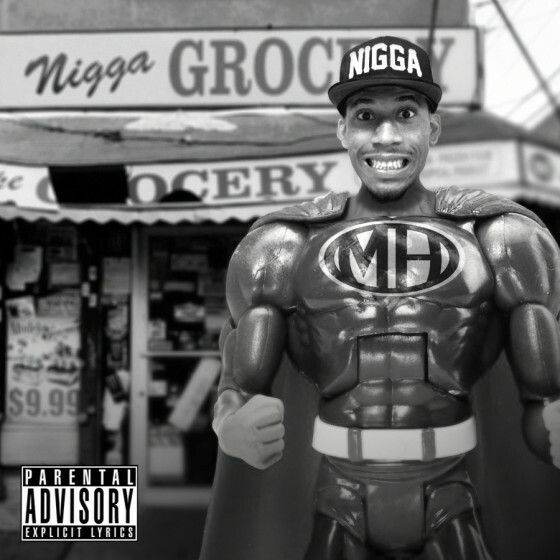 OFWGKTA rapper Hodgy Beats has delivered a solo effort, Untitled. It’s a free EP with a dizzying list of production credits including Flying Lotus, and The Alchemist. I love that three mixtapes is now the model in hip-hop, and that they’re so reliably good. My favourite is definitely ‘Lamented’, which features the very off-beat production of Flying Lotus – a true rarity to find accompanying rappers nowadays. I’m also fond of ‘Higashi Loves You’ which is the longest effort on the EP clocking in at four minutes, compared with an average of about two for the rest of the EP. 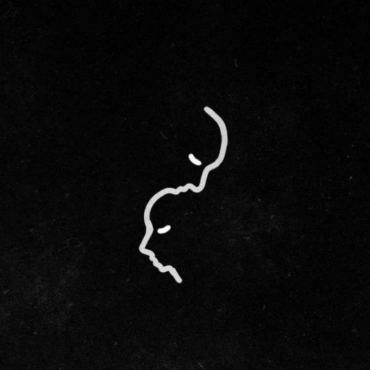 Perhaps the best beat-rap pairing on the EP however, is ‘Cookie Coma’. On this track The Alchemist – one of the greatest producers of the decade imo – provides a percussion-sparse, instrument heavy, throwback soul-vocal sounding beat for Hodgy’s retrospective.